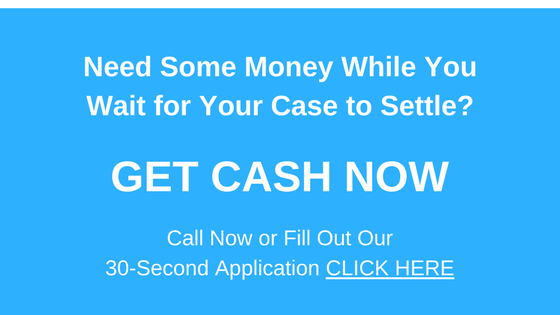 Do You Need a Lawsuit Cash Advance in Missouri? If you live in Missouri and you are looking for a settlement loan while you wait for your worker’s comp case to be resolved, we can help you. We are a lawsuit advance funding company that issues litigation loans to those who need the money for living expenses while they wait for their case to go to trial. We are one of the best lawsuit loan companies operating today, and take pride in how easy, cheap, and fast we have made the lawsuit advance funding process. We are here to make your life easier. You will find that we are easy to work with, fast in our processing time, and—best of all—our loans are offered at a lower cost than those of many other settlement lenders. We know that you have a lot on your plate. Litigating a case in Missouri can be time-consuming and expensive. As such, we have designed our litigation loan procedure to be as easy and simple as possible: the loan application should only take you around 30 seconds to complete. It does not get any faster than that! What’s more, we don’t ever use a credit check. We understand that if you are looking for settlement advance loans, you likely don’t have a great deal of money anyways. Unlike other settlement lenders, we provide legal funding without needing to run a credit check on you. If you need cash now, come see us for your loan settlement. Finally, we have cut out the loan brokers and middlemen that other lawsuit cash advance companies use. Doing this allows us to offer lawsuit settlement loans at a lower rate than what many of our competitors may offer. And, we take all of the risk: if you lose your lawsuit, we don’t get paid, and you just walk away.